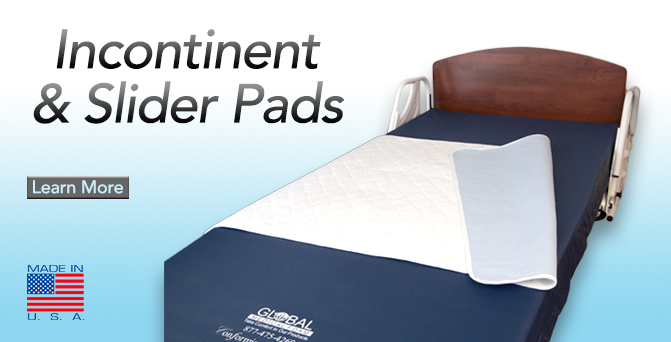 Global Medical Foam, Inc. is proud of our ability to manufacture and continually develop products designed to meet your needs. 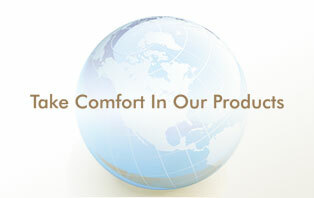 We have on our product and development committee a Certified Surgeon as well as many other healthcare professionals. 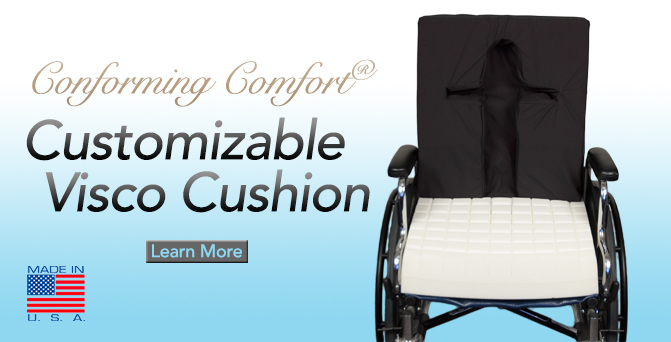 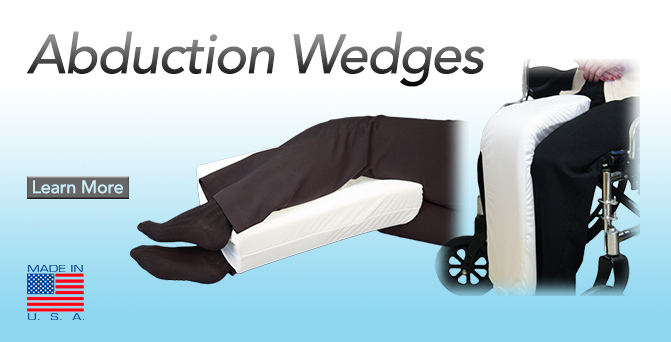 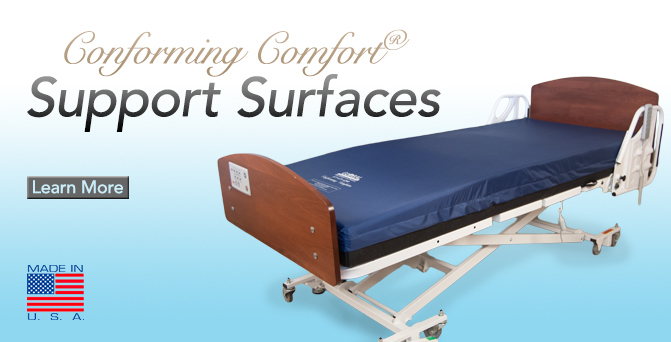 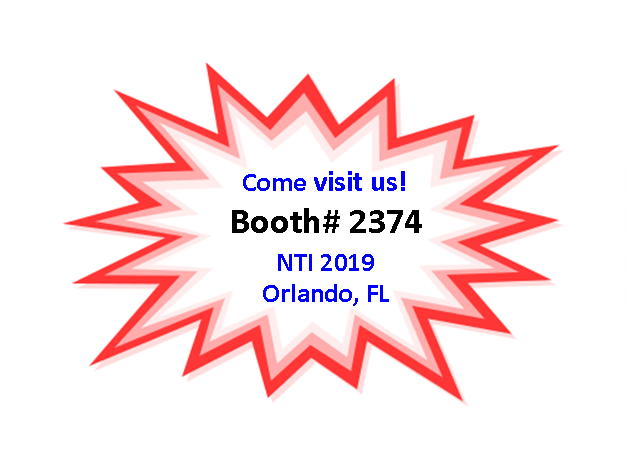 Our Conforming Comfort® products are a patented design of positioning devices that offer proven pressure reduction for patients or residents of long term care facilities, hospitals, home care, hospice, and rehabilitation. 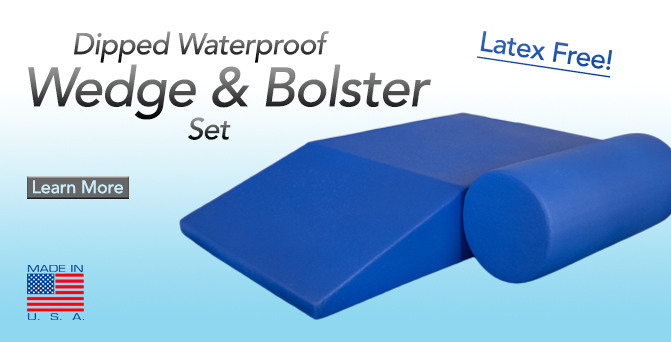 Fluid resistant, anti-bacterial cover included.